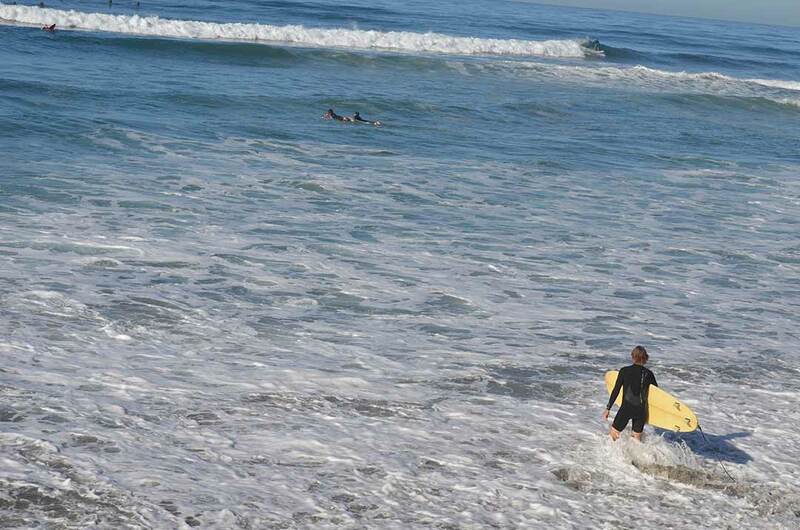 ENCINITAS — The San Diego County Medical Examiner’s office identified the body of an adult male that was found on Friday morning on Swami’s Beach as Encinitas resident Kenneth Mann, 61. At 5:10 a.m., deputies from the North Coastal Sheriff’s Station responded to a call of a possibly deceased surfer, according to a press release issued by the San Diego County Sheriff’s Department. Deputies and personnel from the Encinitas Fire Department located the deceased male in a wetsuit and still attached to his surfboard by a leash. Authorities confirmed the man was dead without medical intervention, reported the medical examiner’s office. The medical examiner has not yet determined the cause and manner of death.